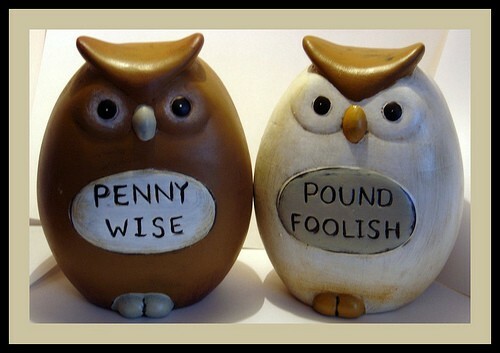 –Don’t be Penny-wise and Pound-Foolish. Thanks! We appreciate you and your philosophy as well!